If you’re on the lookout for durable plastic bottles, look no further than the range at Sunnypack. Whether you need 250ml or 500ml bottles, we offer a great selection at wholesale prices. No matter if you’re in a homemaker or small businessowner, we’re committed to providing our customers with affordable prices for our plastic bottles and our other household products. 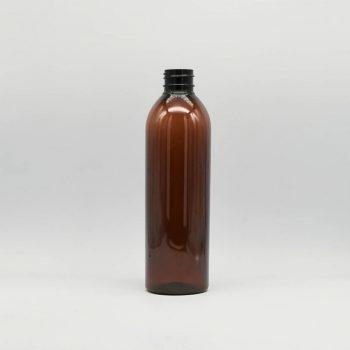 Our plastic bottles are made from a durable PET plastic and can be purchased in either packs of 10 or 200 depending on your needs. 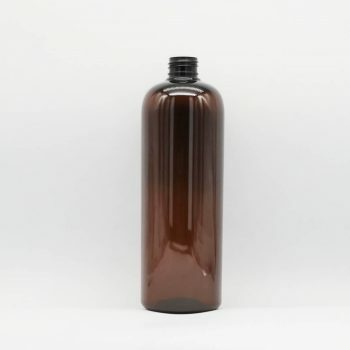 Suitable for homebrews, soft drinks and a variety of other liquids, they’re a simple solution for anyone looking for simple bottles without the risk of breakable glass materials. Whatever you need our plastic bottles for, we’re confident you’ll be satisfied with our flexible, long-lasting plastic bottles. Our range includes both 250ml and 500ml size bottles suitable for a variety of applications. Browse the full range online and if you have any questions, please don’t hesitate to get in touch with our friendly team. You can reach us directly by giving us a call on (03) 9016 3002 or by sending an email to [email protected]. Alternatively, fill in our online enquiry form and a member of our team will get back in touch with you as soon as possible with the answers to your questions.